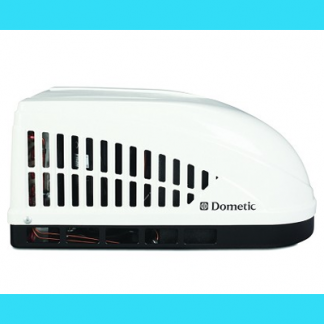 Dometic 1500BTU With Ceiling Assembly And Heat Strip. 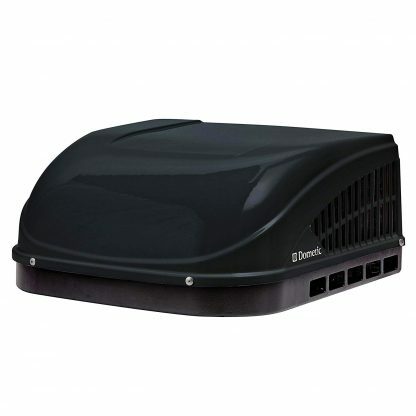 Duo-Therm Brisk 2 Air Conditioners 1500BTU B59516.XX1JO With Ceiling Assembly And Optional Heat Strip. That comes with the upper unit and the inside ceiling assembly. The optional heat strip is included in this package . 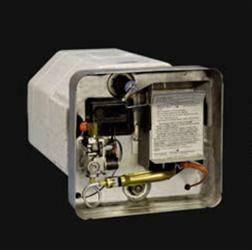 This is a non ducted unit. 19% lighter than previous models, making it the smallest 15 k rooftop unit available. Check out another of our A/C units on the website.